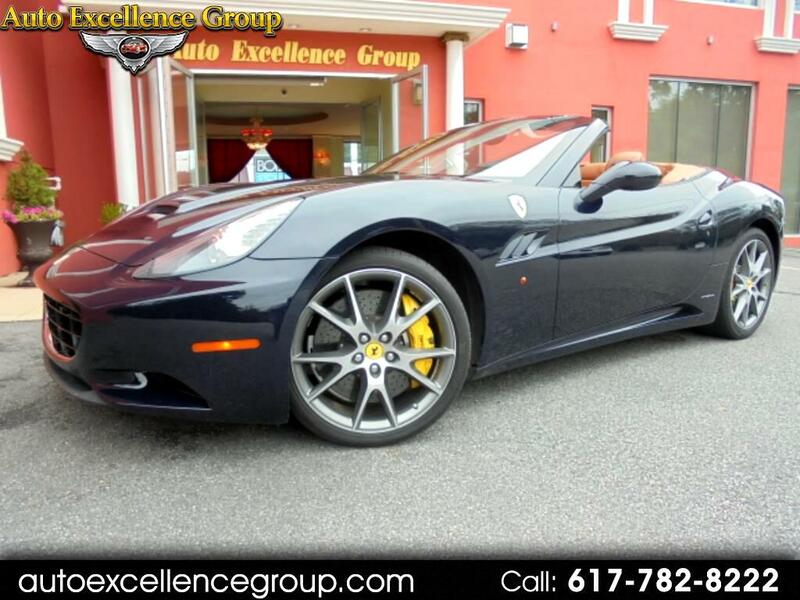 BEAUTIFUL LOW MILES FERRARI WITH CLEAN CARFAX AND CLEAN TITLE AND IT COMES WITH CARBON WHEEL PKG. NAVIGATION, BACK UP CAMERA, PARK ASST. YELLOW CALIPERS, BLUE PIPING, SHIELD AND MUCH MORE, FRESH SERVICE, NON SMOKER.